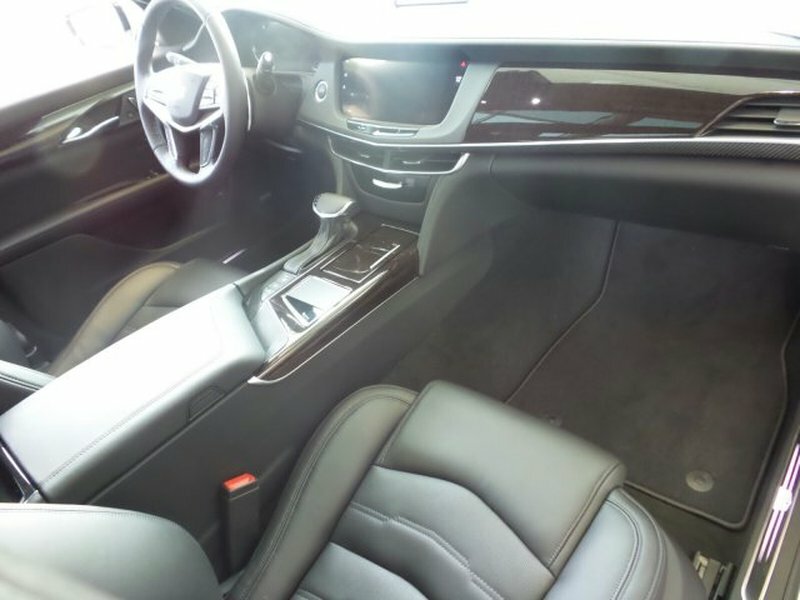 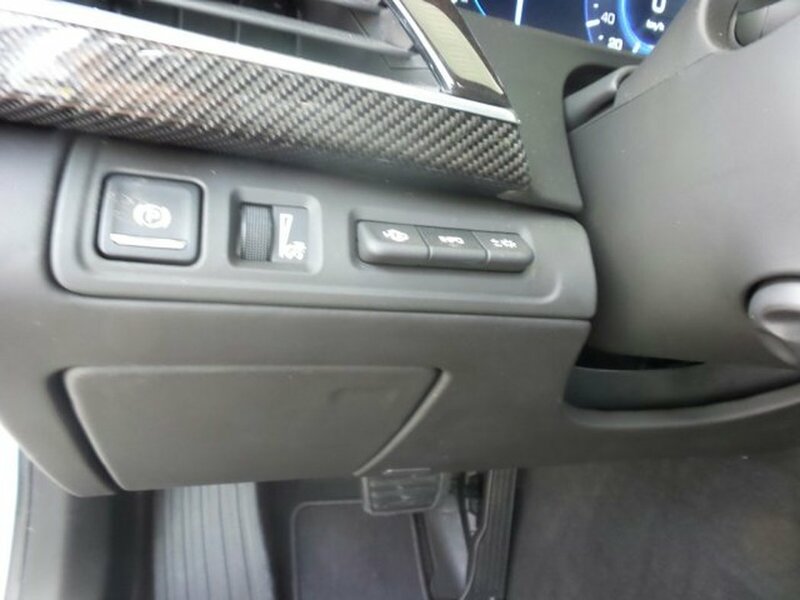 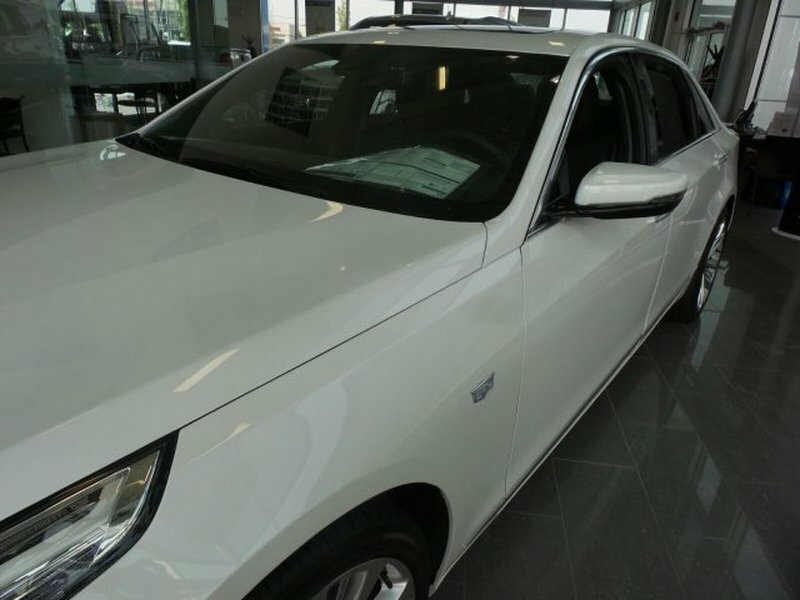 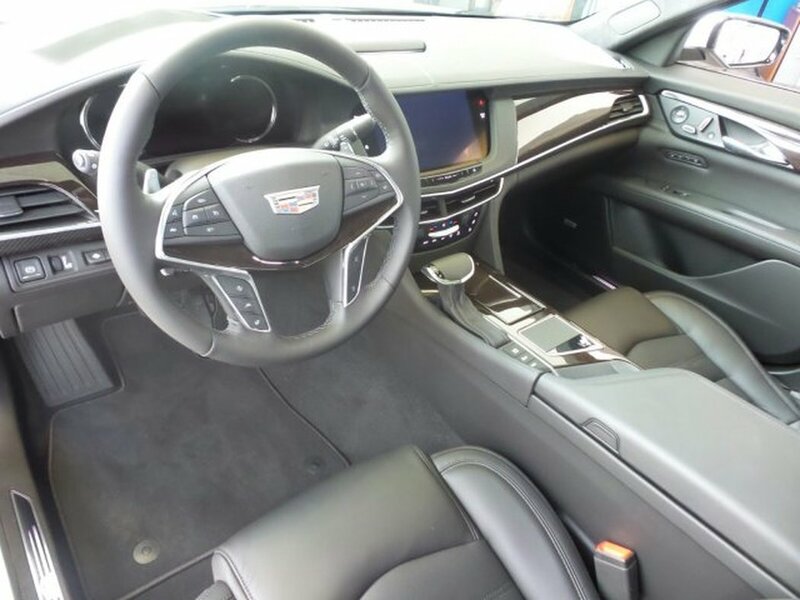 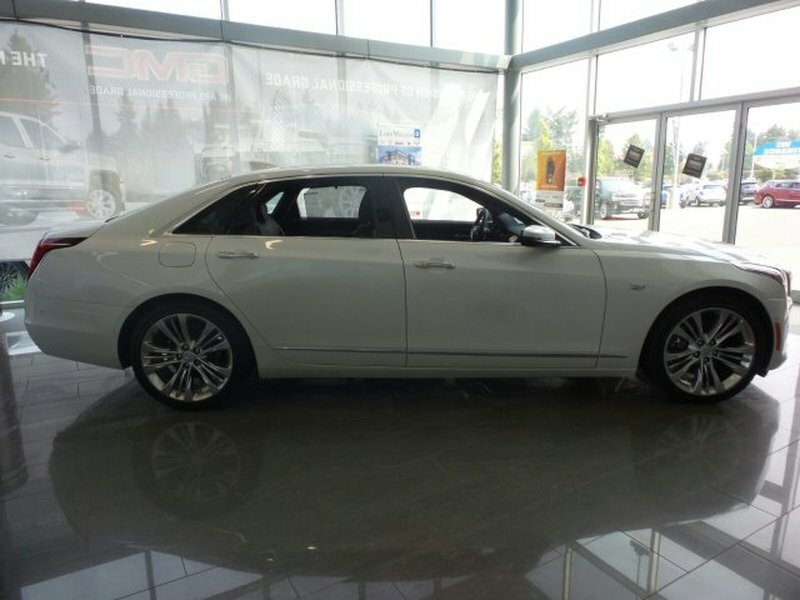 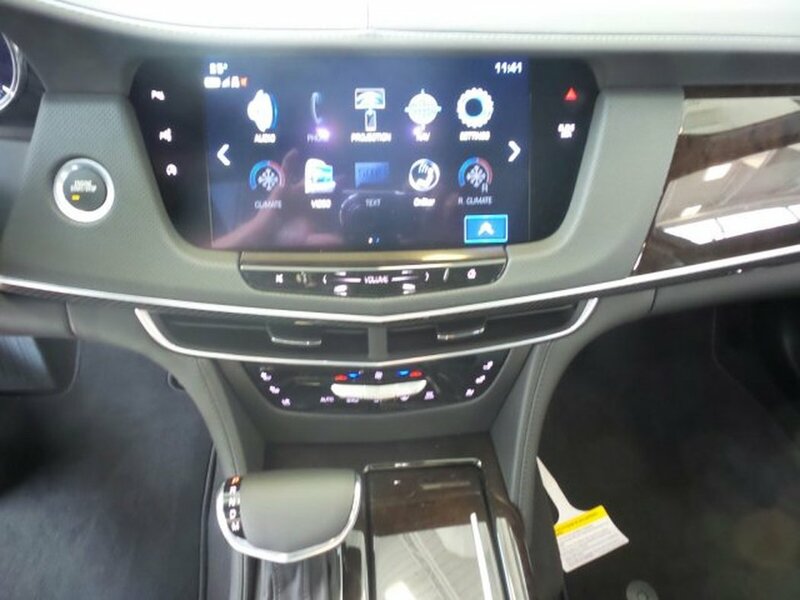 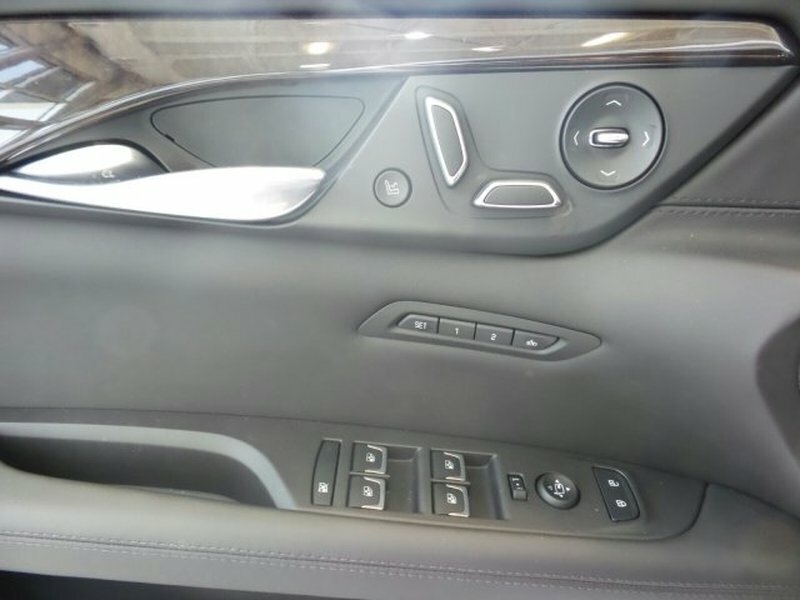 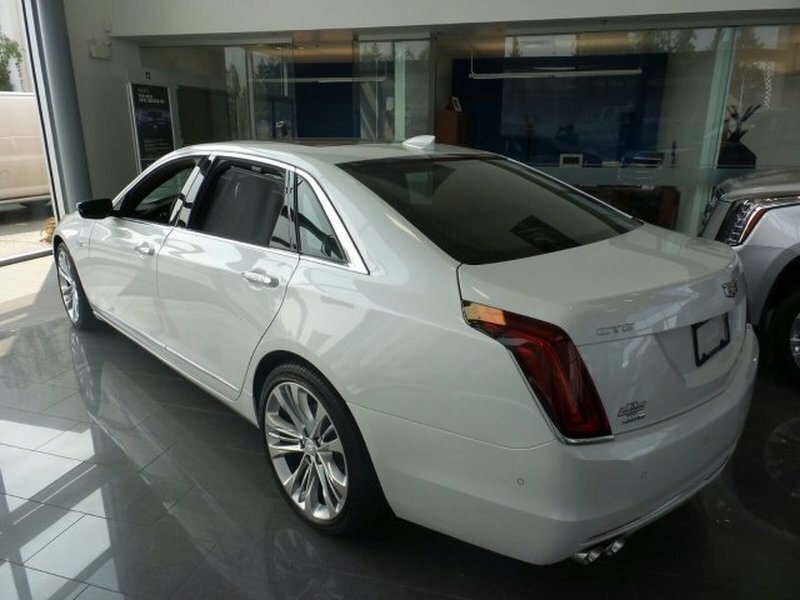 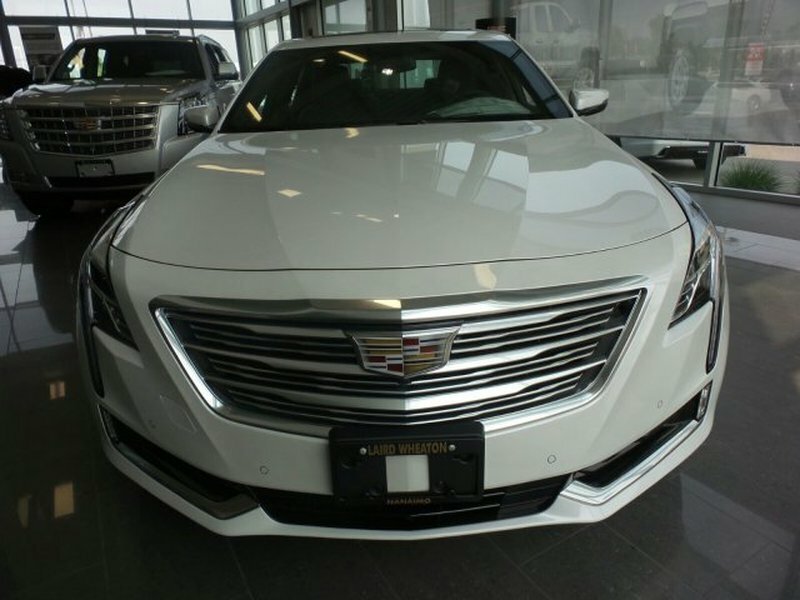 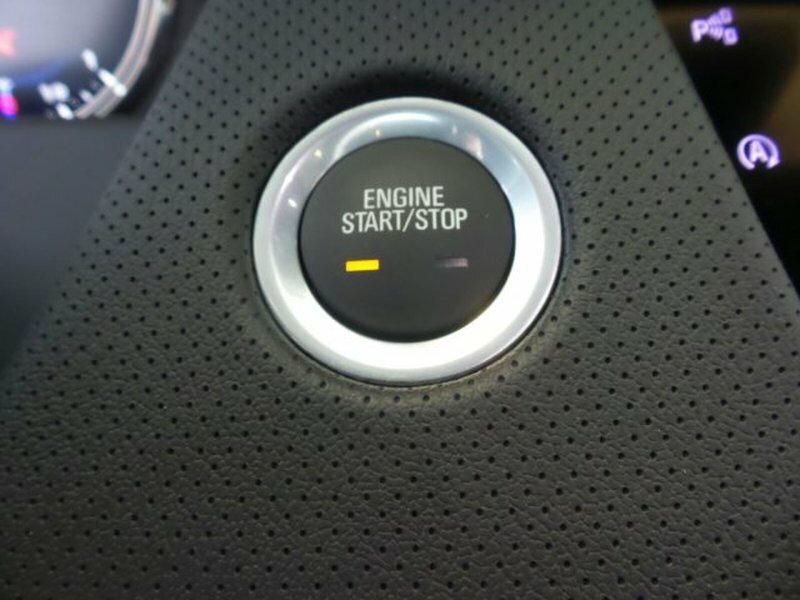 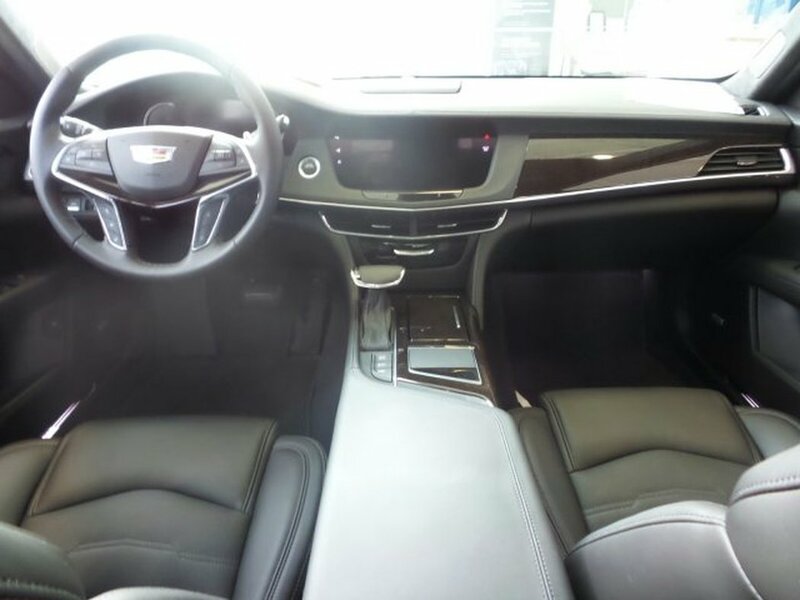 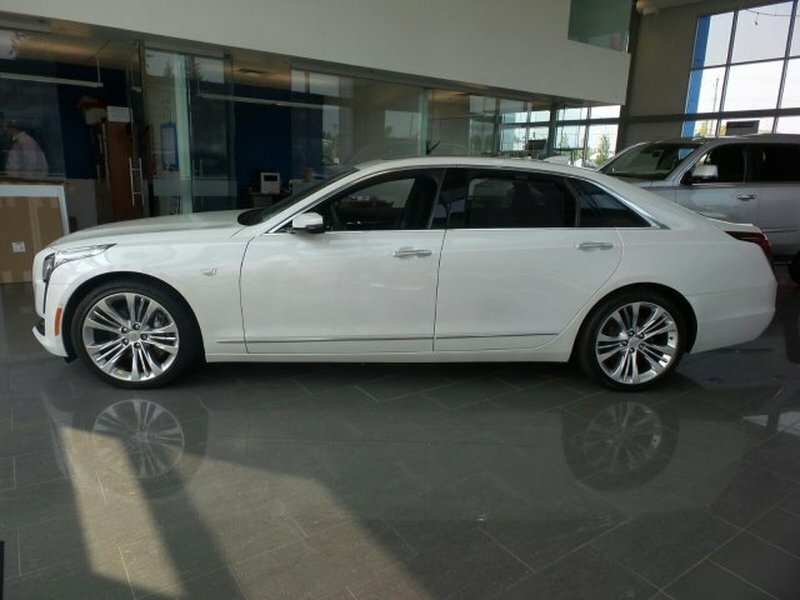 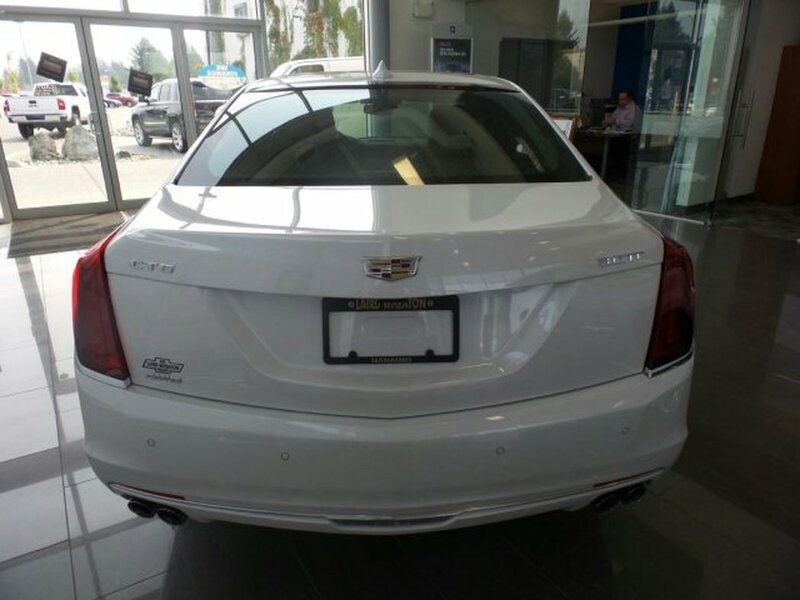 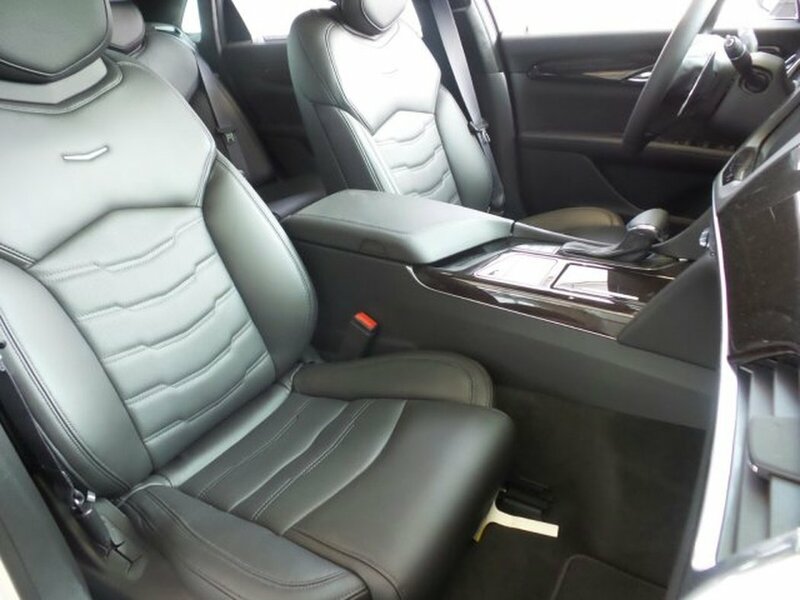 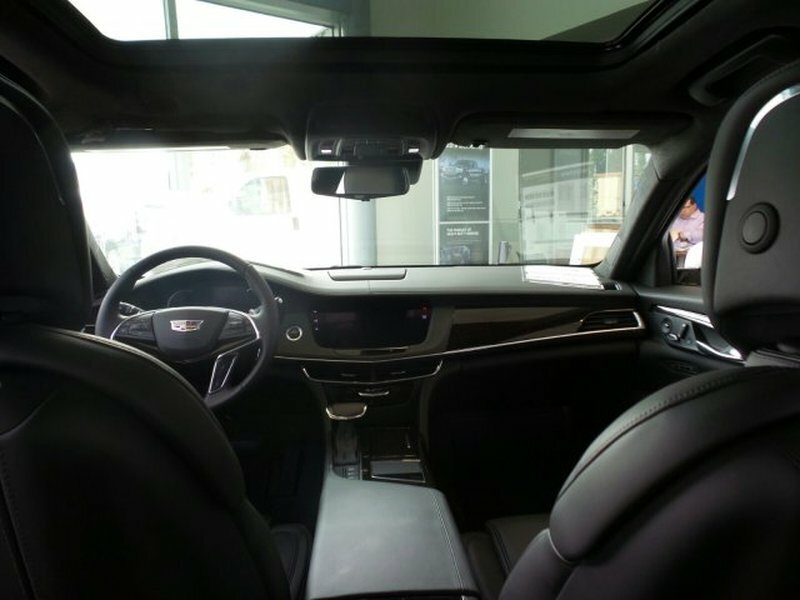 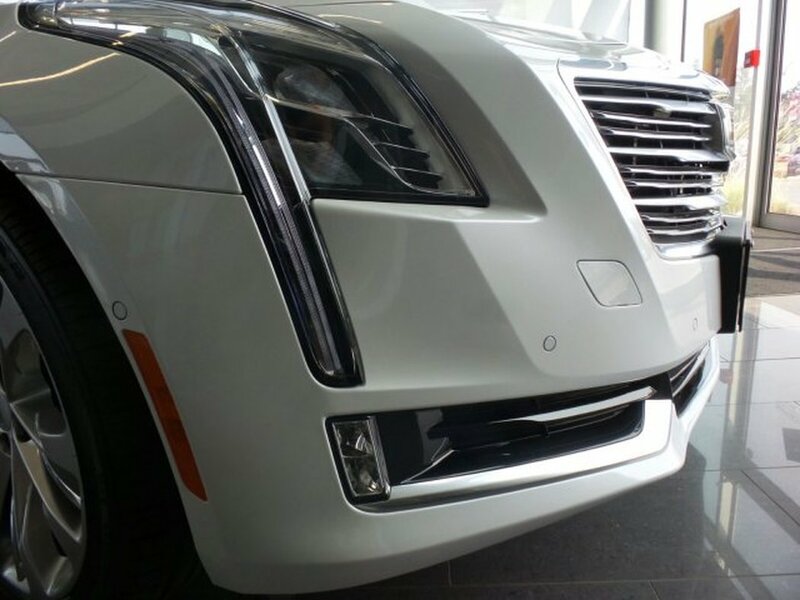 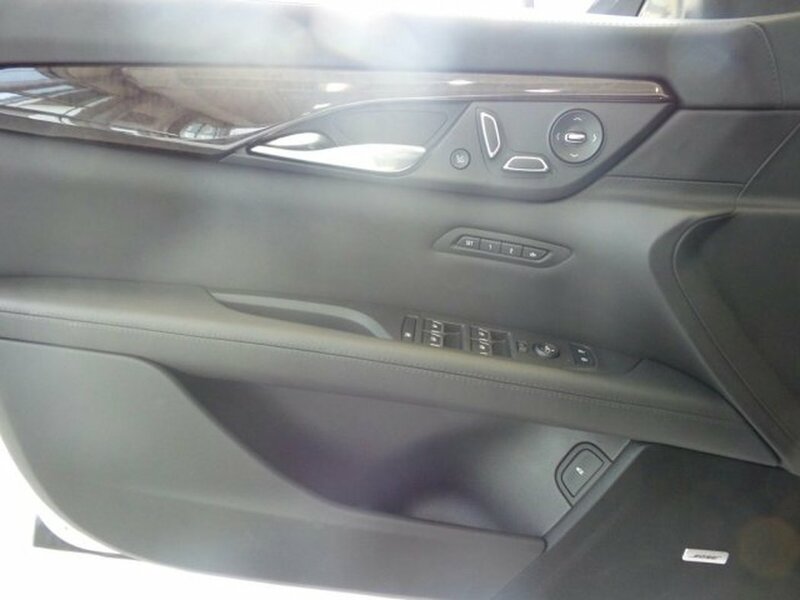 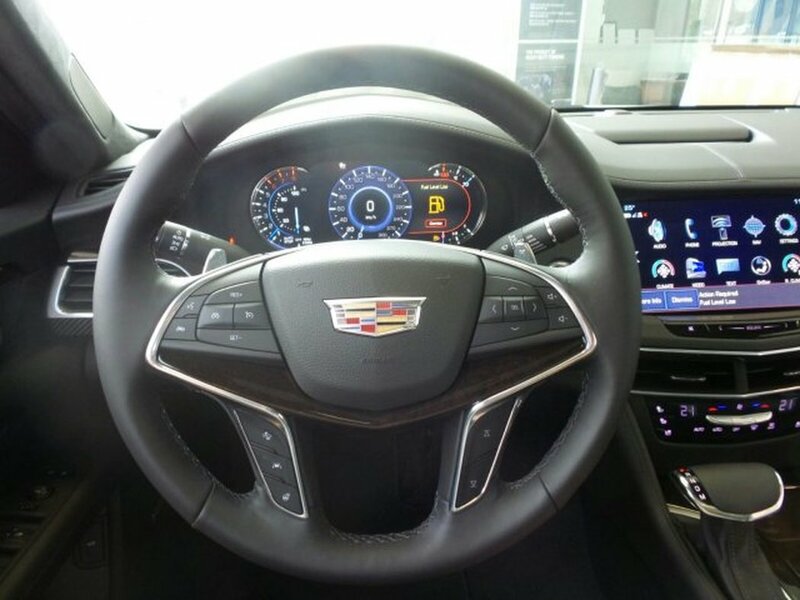 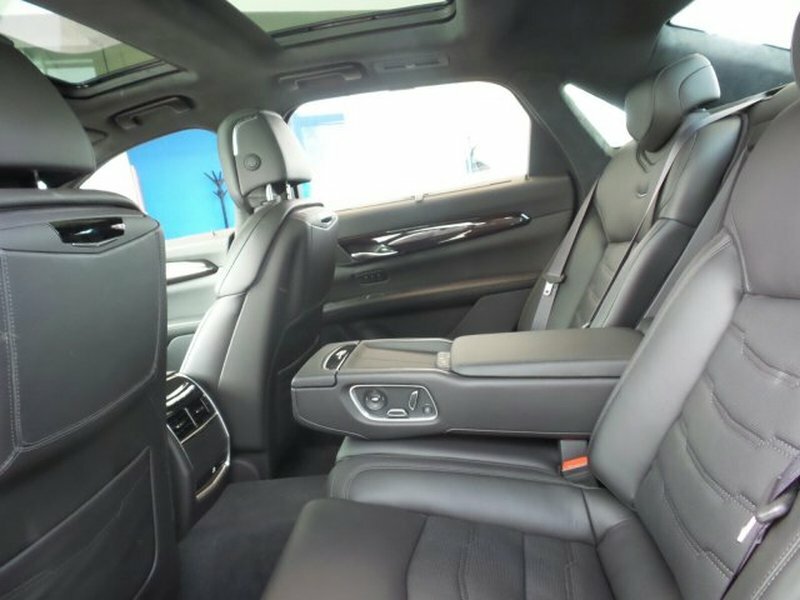 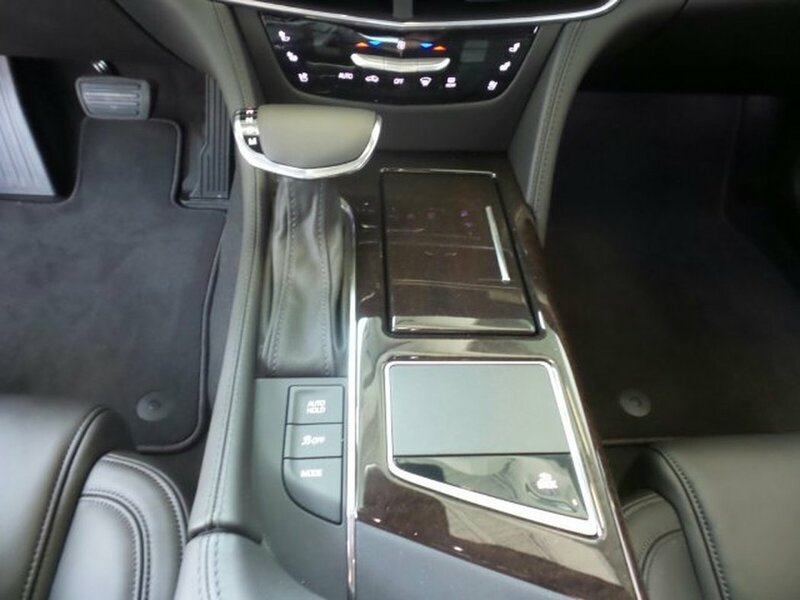 This Cadillac CT6 Sedan has a powerful Turbocharged Gas V6 3.0L/ engine powering this Automatic transmission. 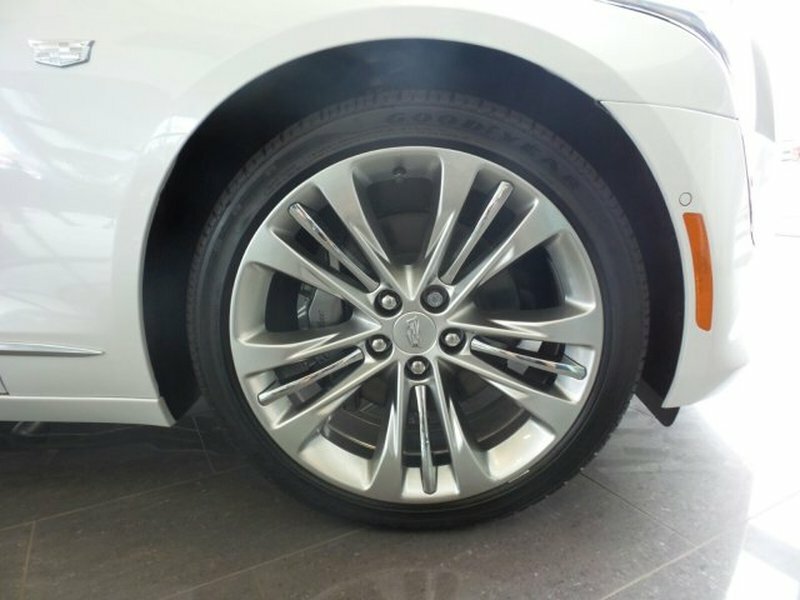 Wireless Charging, Wipers, Rainsense, Wheels, 20 x 8.5 (50.9 cm x 21.6 cm) 5-split spoke aluminum with Manoogian Silver premium painted finish and 5 chrome inserts. 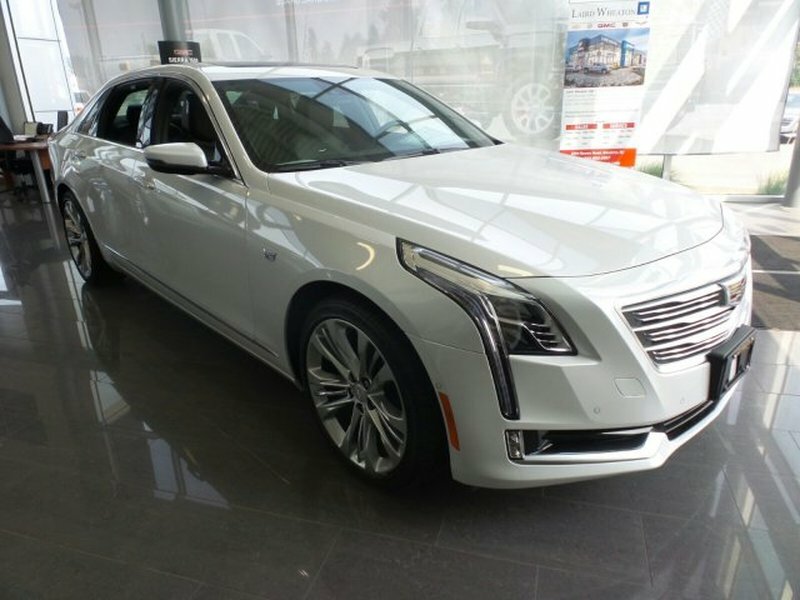 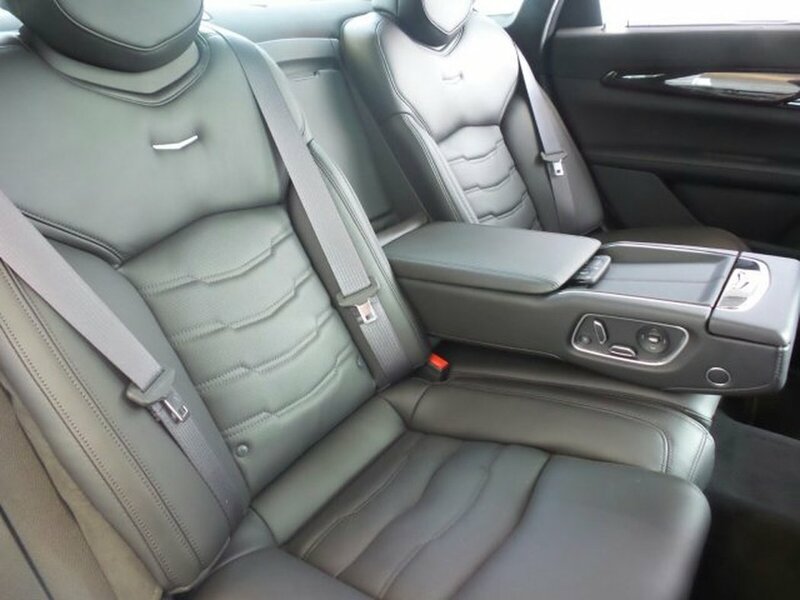 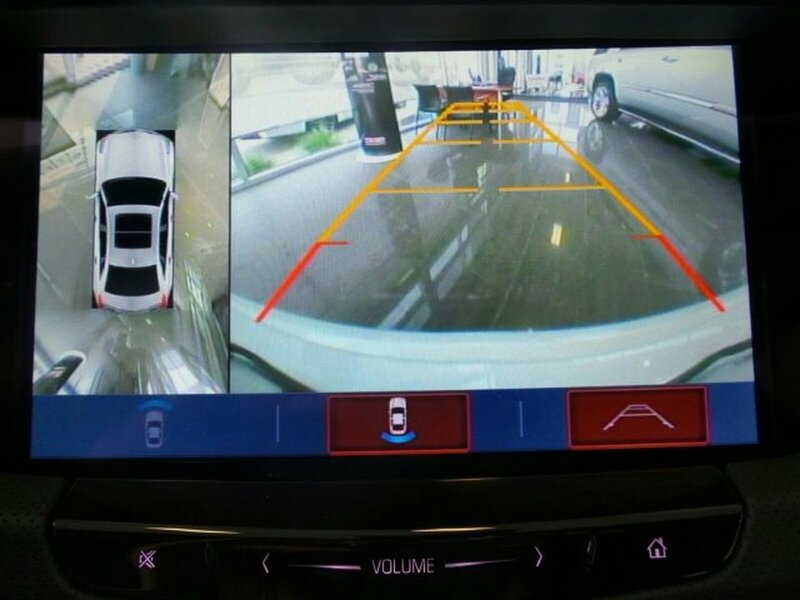 * Drive Your Cadillac CT6 Sedan Platinum AWD in Luxury with These Packages*Wheel, compact spare, includes compact spare tire, Wheel locks, Universal home remote, Tool kit, road emergency, Tires, 245/40R20 XL all-season, blackwall, Tire, compact spare, T135/70R18, blackwall, Theft-deterrent system, vehicle immobilizer, Tail lamps, LED illumination, rear, Surround Vision, Birdseye view of vehicle, Surround Vision recorder, Sunshades, rear side, manual, Sunshade, power, rear window, Sunroof, UltraView, power with independent front and rear shade control, Steering, power-assist, electric-variable, Steering, active, rear. 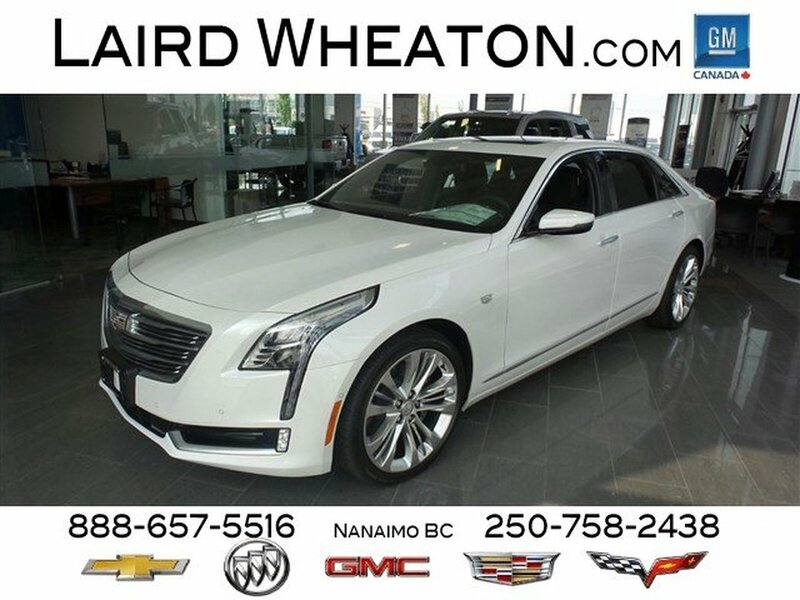 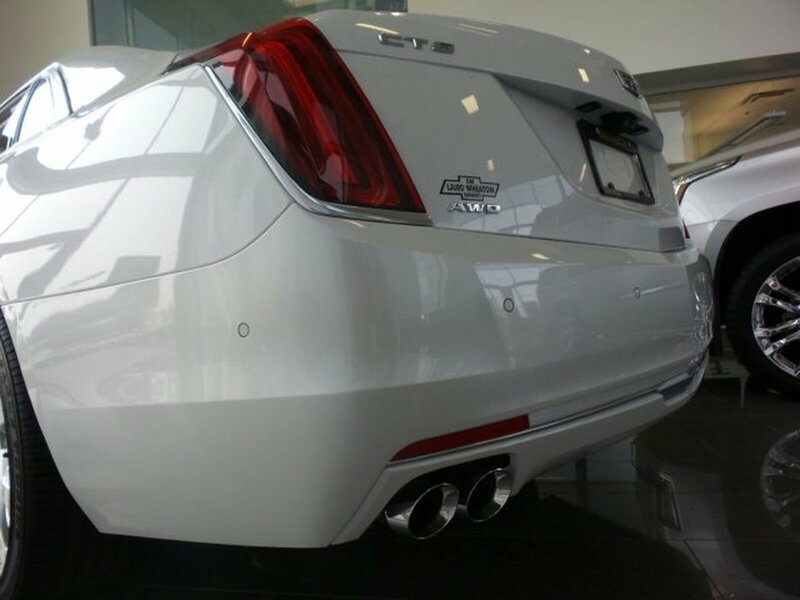 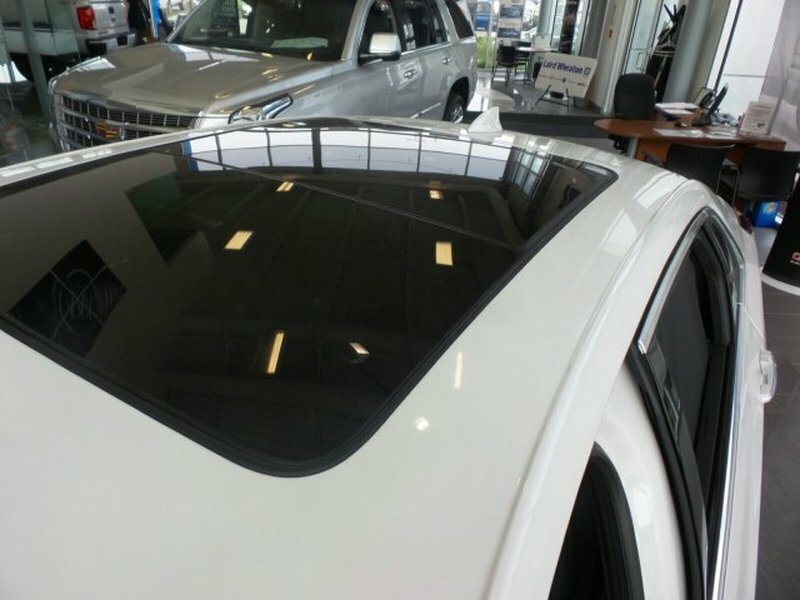 * Visit Us Today *Live a little- stop by Laird Wheaton located at 2590 Bowen Road, Nanaimo, BC V9T 3L3 to make this car yours today!